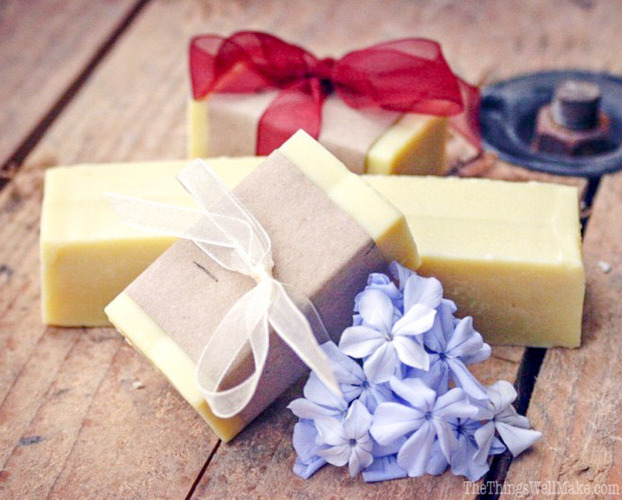 I am selling homemade eco-friendly cold-process soaps which are natural,organic, free from animal testing and free from any harmful chemicals such as SLS/SLES and parabens. You will not be exposing your skin to any artificial chemicals preservatives, fragrances or colourings. The presence of natural glycerin in the soap moisturises your skin while pure essential oils, with their therapeutic effects, nourish your skin and also enhance your mental well-being. The cold-process soaps are customisable for any skin type or condition. Each soap is priced at RM25. This does not include postage fees. All profits from the sale of these soaps will be channeled to building classrooms for the refugee children. Any additional donation is welcomed to support this amazing project. You can also opt not to purchase the soap but to just donate to the project! Any amount of donation, big or small makes a big difference to this project and to the lives of the refugee kids. My inspiration to sell the cold-process soaps for this cause is purely based on the synergistic concepts of nature and nurture. NATURE: These soaps have zero environmental impact and go a long way towards preserving the earth for the future generations. NURTURE: We have an intrinsic duty to ensure our future generation is well geared towards a brighter future. Every child has the right to learn and develop in a safe, comfortable and conducive learning environment. By purchasing these soaps, you can do your part for the future generation. This fundraising campaign will run until the end of December 2018. Online: For more info on cold-process soaps and how to purchase them, you can contact Karisma at 016-2612341 or Chetna at 0166966508.